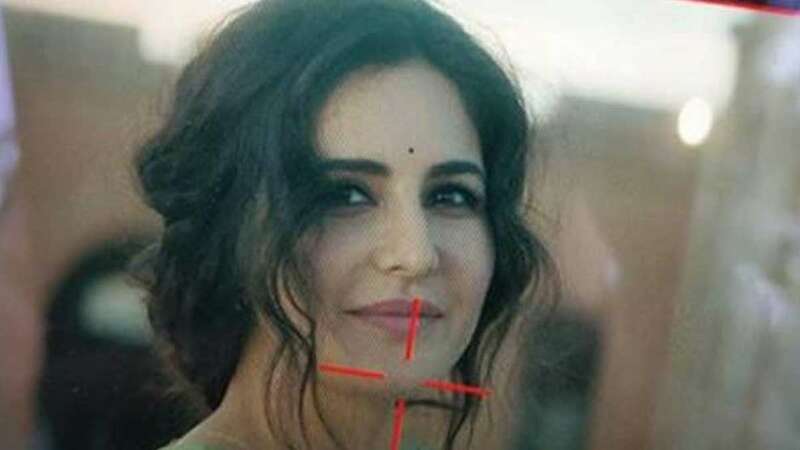 New Delhi : Bollywood actress Katrina Kaif shared a new still from the sets of her upcoming movie 'Bharat', directed by Ali Abbas Zafar. Building up on the excitement of the release of the trailer, she posted the picture on Facebook with caption - "#Bharat 10 days to trailer". As reported earlier, the Bharat trailer will be released on April 24; it will be attached with the Hollywood movie 'Avengers: The Endgame'. Salman Khan's 'Bharat' has been scheduled to release on Eid (June 6) this year. While not much has been revealed about Katrina Kaif's character, the teaser shows Salman Khan in various characters. “So Bharat for me is again, working with Ali Abbas Zafar who is one of my dearest friends but also somebody who I consider is going to be one of the biggest names in the industry in the years to come. He already is but I think he’s an exceptional talent and I’ve seen him grow and I’m so proud of him,” Katrina had earlier said about her role in Bharat.